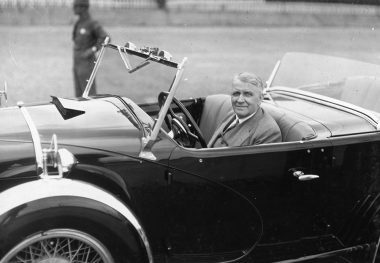 FRED DUESENBERG was a German-born engineer who enjoyed much success in racing before 1920, when he and his brother Augie formed the company that crafted some of the finest automobiles ever produced in the United States. They continued to field racing cars that provided the principal opposition for the Miller Specials in the National Championship races of the 1920s. Duesenberg racing cars won the Indianapolis 500 in 1924, 1925, and 1927 while finishing second or third in four of the other seven years of that decade. The 1925 victory by Peter DePaolo marked the first time the race was won in under five hours, at an average speed of 101.127 miles per hour. In 1920, Tommy Milton helped finance and oversee construction of the Duesenberg that he drove to a new land speed record of 156.046 miles per hour over the measured mile at Daytona Beach, Florida. In 1921, Duesenberg gained international attention by sending four cars to the French Grand Prix at Le Mans. 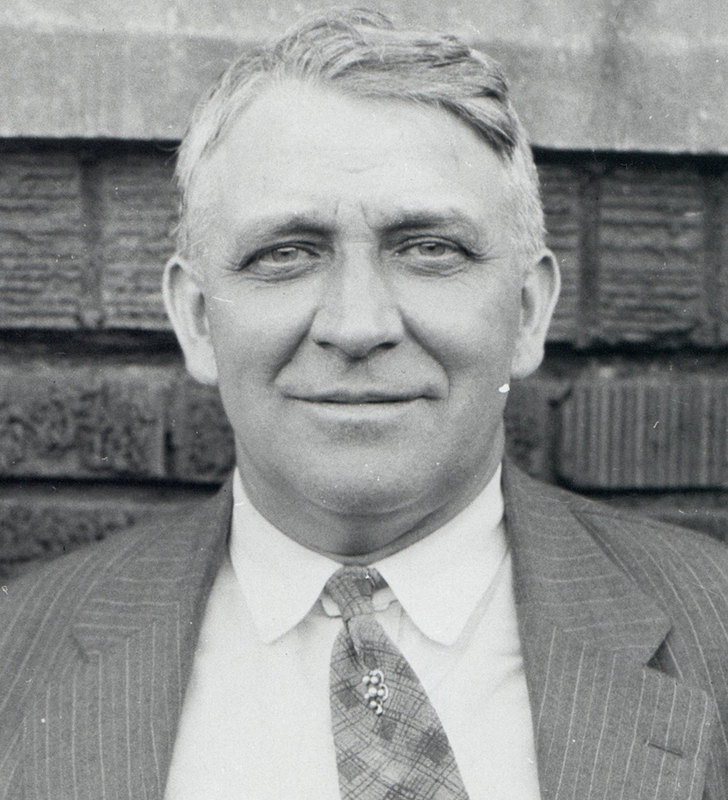 Jimmy Murphy caused a major upset by defeating the mighty Ballot team for the win. Fred had turned the competition side of Duesenberg over to brother Augie to concentrate on their classic passenger cars when he was fatally injured in a traffic accident on the Pennsylvania Turnpike in 1932.